You don’t have to jump out to be part of the excitement! Go for an observation ride! You can ride in the cockpit alongside our experienced pilot and see the view from 14,500ft! Watch as your friends and family exit the aircraft behind you. 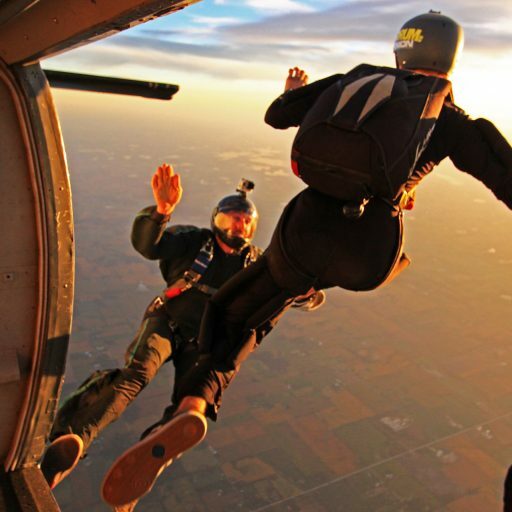 We understand skydiving isn’t for everyone but you can still have a little fun and enjoy the view!